James is a veteran problem-solver. As a Systems Engineer, he knows how to identify the key human and technical elements of any system and design radical improvements. After earning a BS in Mechanical Engineering from the University of Oklahoma, he received a PhD in Mechanical Design from the University of Southern California and went on to work in the defense, energy, and software industries. His main current focus is on algorithm design for driverless vehicles, with a strong personal motivation to make the designated driver obsolete technology. He also works on robotic swarms, and every day grows a little more worried that he’s simply ushering in Skynet or the Matrix. James has mentored mechanical design students as a TA at USC and design studio assistant in Shanghai. On the weekends, James enjoys all the outdoor activities that the West Coast has to offer, but he’ll always make time to pop up from a scuba dive or find cell reception on a hike to give you engineering insights and guide you through the grad school application process. Justin is constantly searching for and maximizing the potential of everything and everyone he comes across. As a result, he’s constantly building technologies, teams, and products for everyone from tech startups to Fortune 500 enterprises. He even built an artificial intelligence algorithm to help him catch more fish when he’s on his kayak. Justin holds a MS and BS in Mechanical Engineering and Materials Engineering, respectively, from Georgia Tech. He is currently a graduate student at Stanford University for his second MS, this time in Artificial Intelligence. 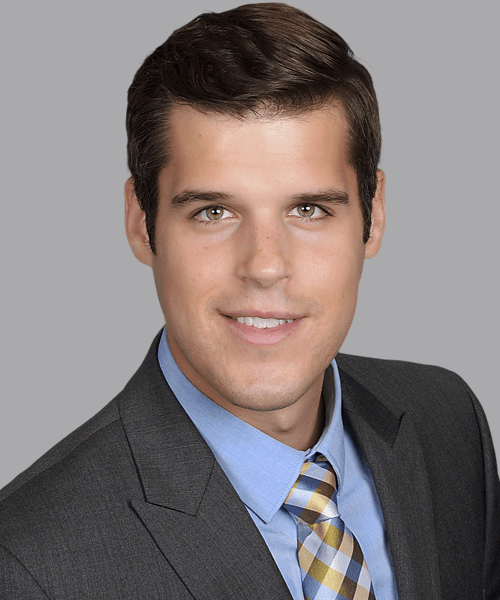 While Justin was in graduate school, he published 4 peer-reviewed papers and presented at 7 international conferences. When working with applicants, Justin focuses on getting to know each of his clients and finding ways to differentiate their strengths. He is dedicated to distinguishing their value and showing admissions committee the unique talents and experience that they offer. Justin lives in Houston, Texas and in his free time, he enjoys fishing, rooting for his college football teams, and traveling with his fiancé. Julien is an expert in metal additive manufacturing precision components for the aerospace industry, extruding digital creativity into the physical world using giant frickin’ laser beams. 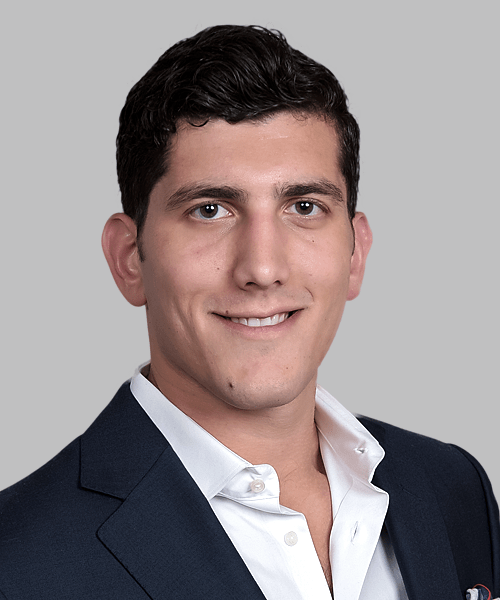 Originally from Philadelphia, Julien attended The University of Michigan for his BS and The University of Texas at Austin for his Master’s in Mechanical Engineering, where he performed original research on the design of next-generation compact heat exchangers. 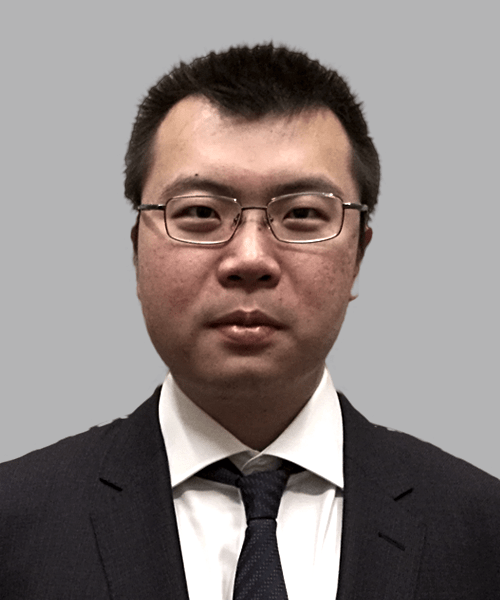 He has worked as a design engineer in the nuclear energy field, and currently as an additive application engineer at Stratasys Direct Manufacturing. He straddles the line between design and manufacturing engineering, developing solutions for growing rocket engines, plane components, and, most importantly, peanut butter and jelly extrusion nozzles. When not working, Julien trains and competes in Brazilian Jiu Jitsu, cooks extensively (@juliencooks on Instagram), treks and photographs the world’s backcountry, scuba dives, and drums as much as his neighbors can stand. MIT’s motto is “Mens et manus,” or “Mind and hand.” Indeed this is Ching’s secret sauce. 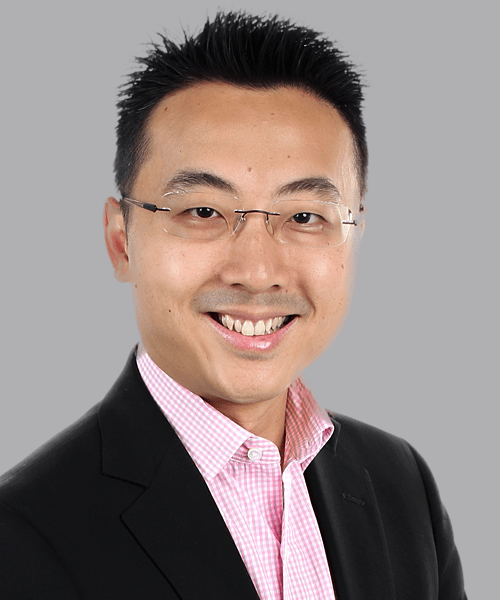 Growing up in Hong Kong, Ching (you can also call him Tony) was the valedictorian at Hong Kong Polytechnic University—that’s right, literally the guy with the highest grades in the entire school. Honored by almost a dozen scholarships within 3 years, he then chose to pursue his doctorate in Engineering at MIT, the No.1 engineering school in the world. It has been said that getting into MIT is the easy part; getting out actually is tougher. As it turns out, it’s true—after all, every degree from MIT must be earned, and no honorary degrees are awarded. Ching’s list of accomplishments while at MIT is dizzying — beyond earning his Doctor of Science degree (ScD), he also has a few inventions, and authored countless articles and books (mostly on stuff we don’t understand, like ”hygrothermal effects,” and “liquid barriers.”) Upon graduation, Ching took up his career in the semiconductor space, and in just a few short years, he has already risen to the top and manages a group of extreme talent. For Ching, it all comes back to MIT’s motto: the smartest way to solve problems is by asking why (“the Mind”) and how (“the Hand”). Ching is the consummate MIT engineer: his solutions are as elegant as they are effective. An expert salesman, engineer, and friend of polar bears, Chao’s unique background gives him special insights into sustainability, materials science, and the art of graduate admissions. Chao grew up in Xi’an China and came to the United States for college at 19. After 5 years in the Midwest, he graduated from the University of Illinois at Urbana-Champaign with a BS. and a MS. Degree in Materials Science and Engineering. 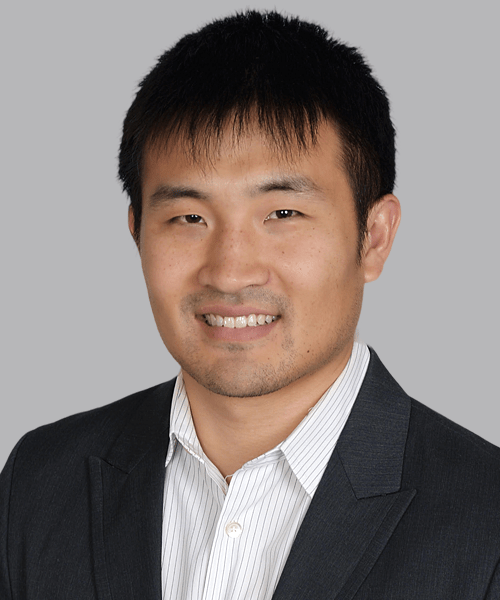 Chao currently lives in LA, working as a sales engineer for a high precision casting and molding company and as an independent consultant for a leading residential solar energy provider. He holds a graduate certificate in Energy and Sustainability Engineering, and has participated in multiple research and development projects striving to improve solar’s efficiency, durability, and cost effectiveness. In his spare time, Chao enjoys hiking and cycling, he has been to the majority of national parks in the United States. His favorite one is Yosemite, because the spectacular waterfalls and mountains are just unmatched. Having studied and worked in both Mainland China and the United States, Chao has a deep understanding of the two nations’ educational systems, business environments, and cultures. He has extensive experiences overcoming the common challenges foreign students face when applying to U.S. graduate programs. As a sales engineer, he knows how to pitch complex scientific ideas and how to connect your academic work with exciting emerging trends in engineering. Let’s do this! Driven to address Beijing’s bad air quality, Greyson created new personal protection masks that literally save lives. 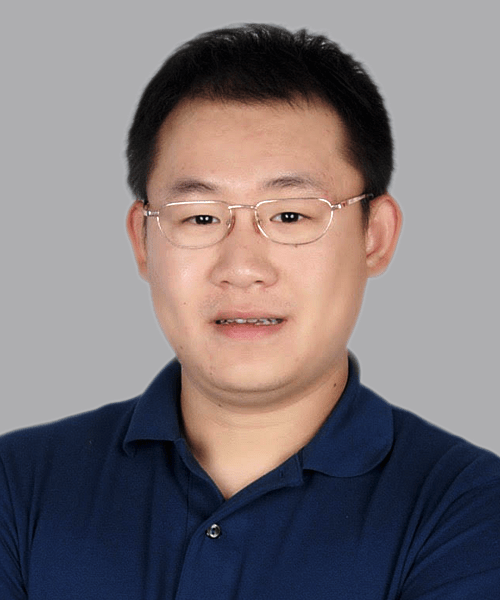 He holds an honors Bachelor of Chemistry and a Master of Chemical and Biological Engineering from an international academic collaboration program between Sichuan University and the University of Ottawa, and earned a second master’s in engineering management, water treatment, environment and health from the University of Toronto while researching air pollution control strategies. He has also worked in the pharmaceutical industry, quality control, and water treatment in both China and Canada. Greyson specializes in a variety of technical subjects, including chemical, biological, industrial, environmental and civil engineering, projects and operations management, chemistry and engineering science. His wide-ranging interests slowly brought him to his true passion: education. He loves mentoring, coaching, and advising the “younger” generation (though he is actually also a 90s kid), and has done so teach Math and Science for high school and University students, promote mental health. 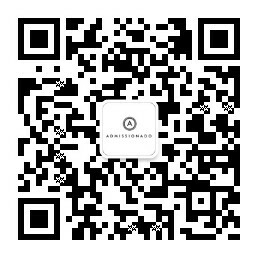 His diverse academic and professional background both in Canada and China, his experience with both eastern and western culture, and his broad university network will definitely add value in your graduate school application.